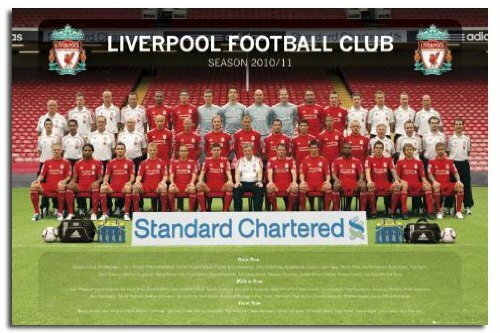 Liverpool Football Club is a Premier League English football club located in Liverpool, England. Liverpool football club, “The Reds” have layed at Anfield since the club’s foundation in 1892. Liverpool were admitted in to the English League in 1893. This entry was posted in 5th Birthday Party, 6th Birthday Party, Arsenal Football Club Themed Party, Football Party, Liverpool Football Club and tagged 10th Birthday Party, Boys Birthday Party themes, Football, Football Birthday Party, Football Themed Party, Kids birthday parties, latest party themes, Liverpool Football Club, party, The Reds. Bookmark the permalink.